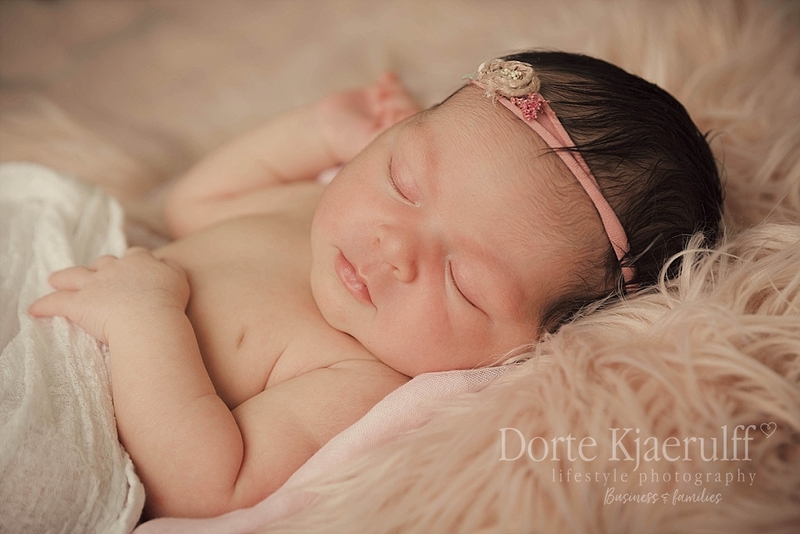 Bringing a newborn home from hospital is life changing, and booking a newborn baby photographer will not be your main priority, so booking in advance will greatly increase the chances of you actually getting those precious early days pictures. 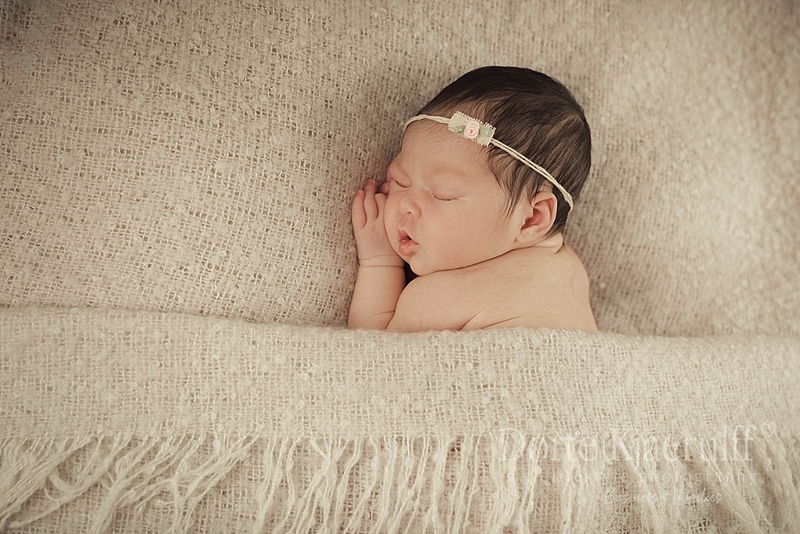 Newborn photography is the one things that most people say “I really wish we had that done”, and there is just no going back. 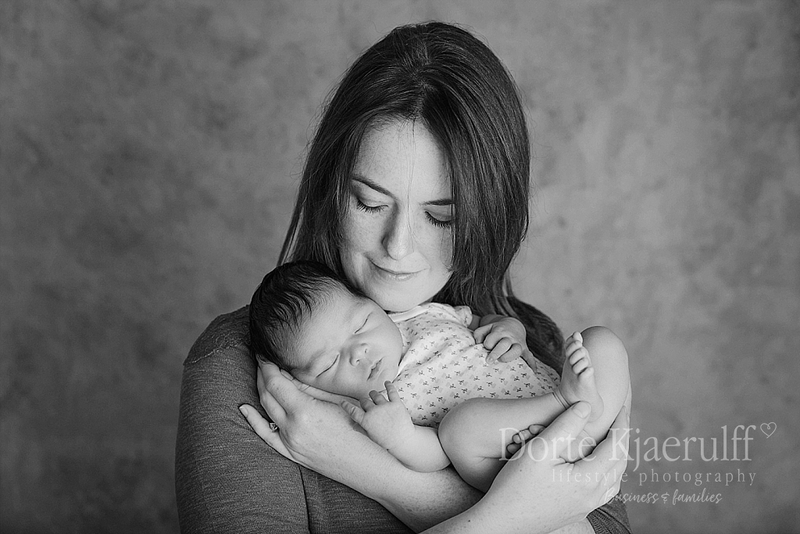 It is important to get a mix of beautiful images of your baby, as well as detail shots of all those tiny features and images of you with your little miracle. 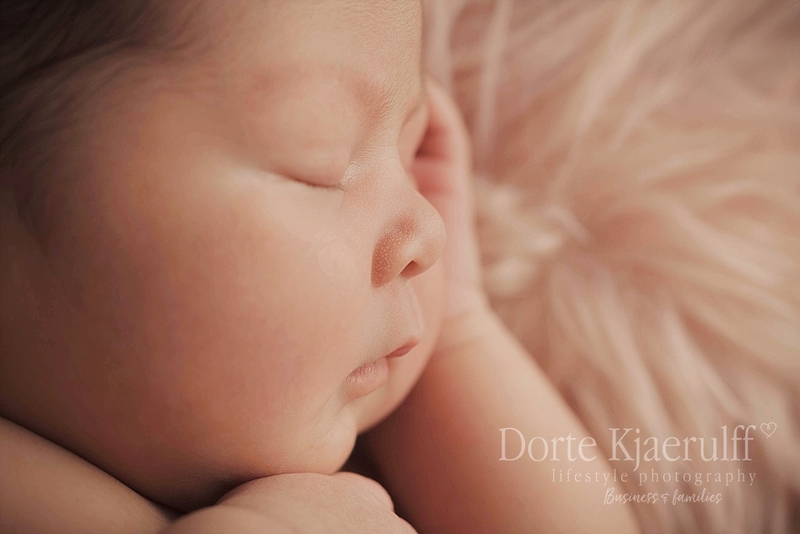 I wanted to share a featured newborn baby shoot, to show the variety you can expect, this is roughly half of the images in their gallery, and this shoot was in my studio in MArket Harborough which is specifically set up for newborn baby photography. 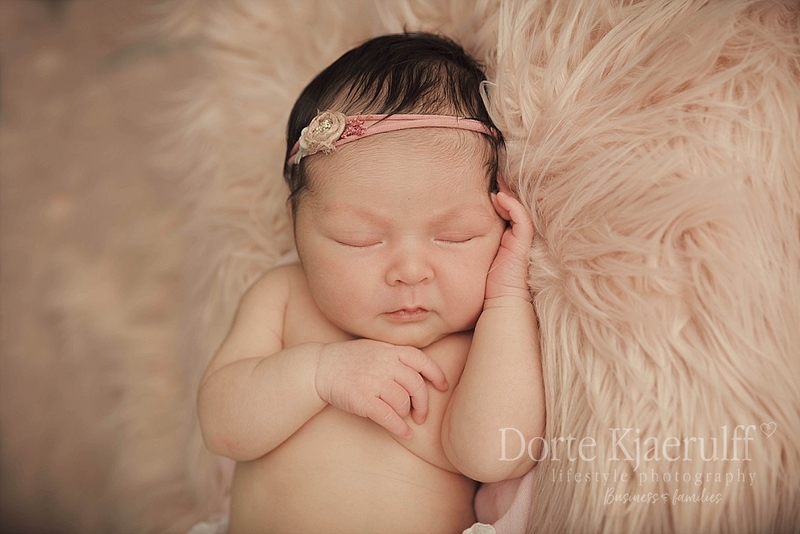 Newborn photography is usually done in the first few weeks, and this is when you get those heart melting curled up pictures. 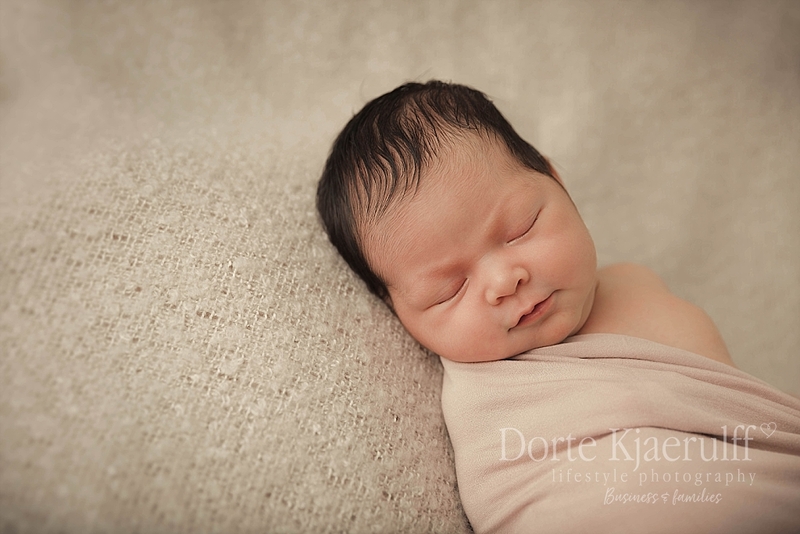 Nature is incredible and very quickly your baby will grow and loose that ability to curl up. 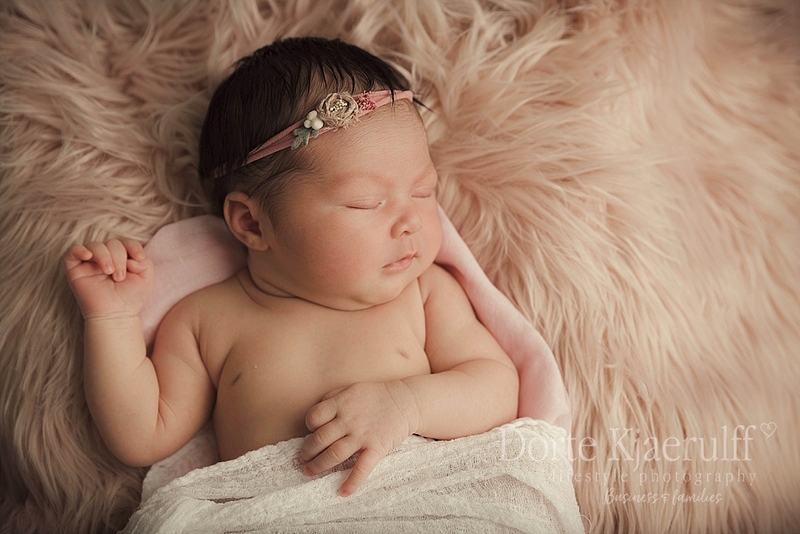 If you have your heart set on those sleeping images, it will also be much harder to achieve this when your baby is more than two weeks old as they become much more alert and find their ability to stay awake for much longer. 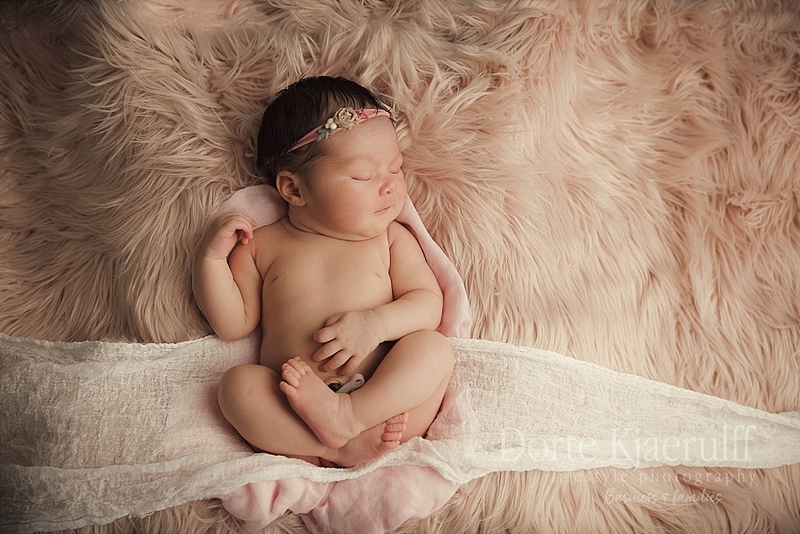 I am privileged to be a newborn baby photographer in Market Harborough, Leicestershire, and you can find out lots more about my work here on the website or please contact with any questions. 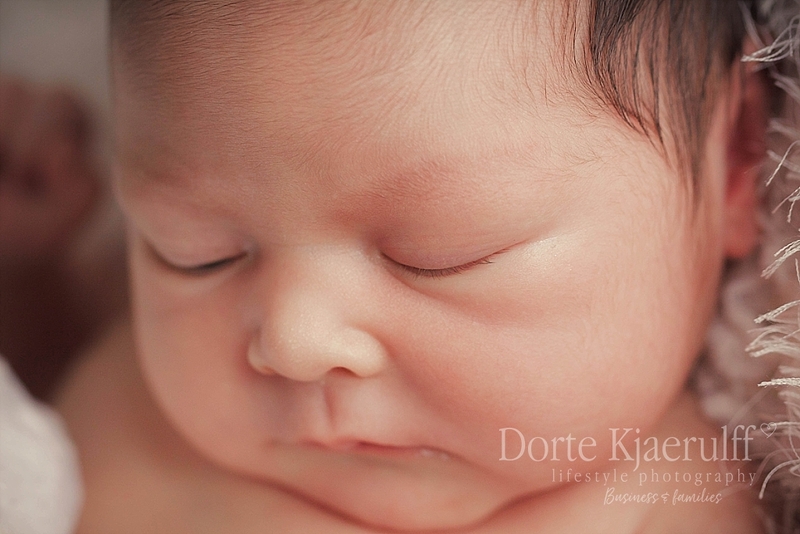 I would love to photograph your brand new baby.